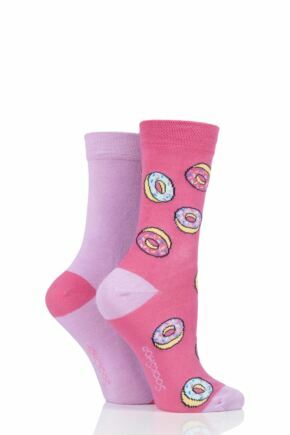 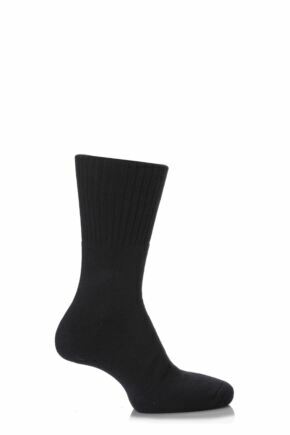 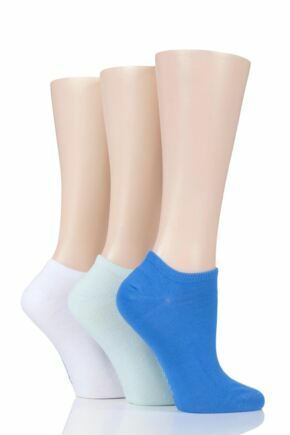 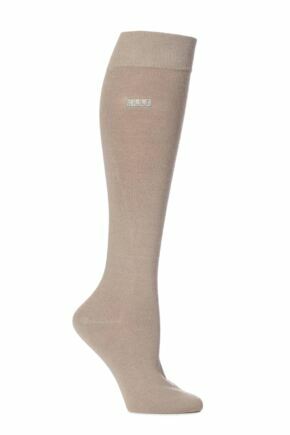 If you find regular toe seams bulky and uncomfortable, our range of ladies' smooth toe seam socks is for you. 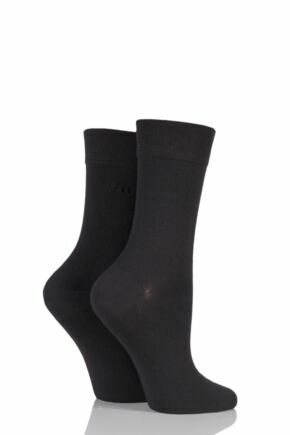 These toe seams have been linked together with one single thread, making them basically seamless so they won't feel bulky around your toes. 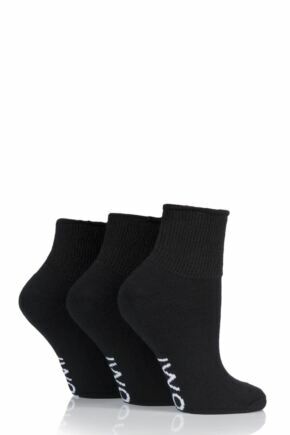 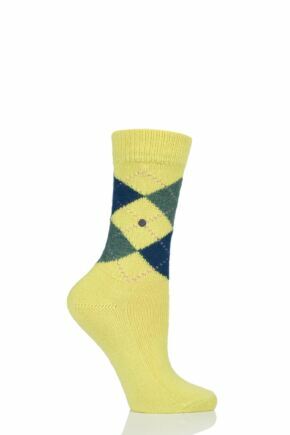 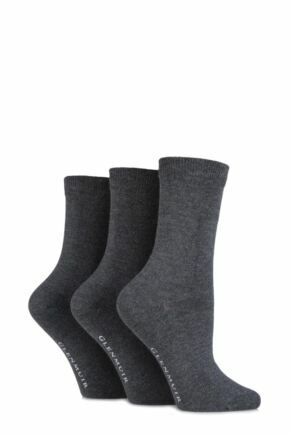 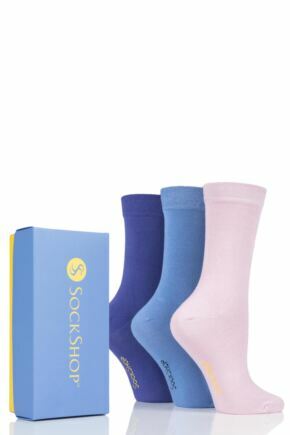 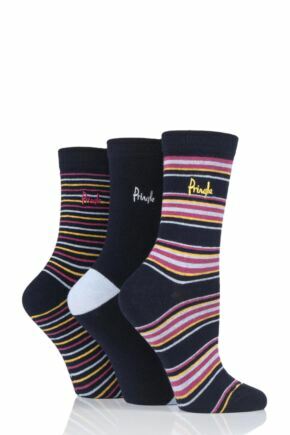 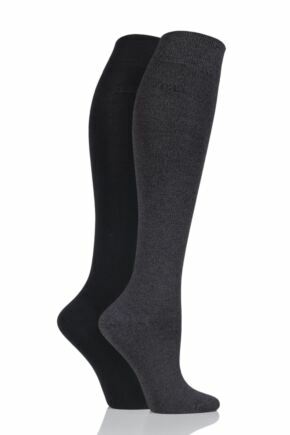 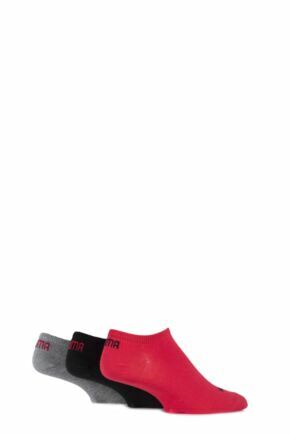 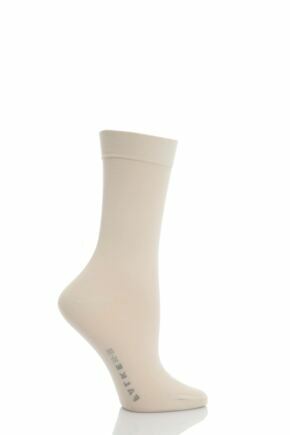 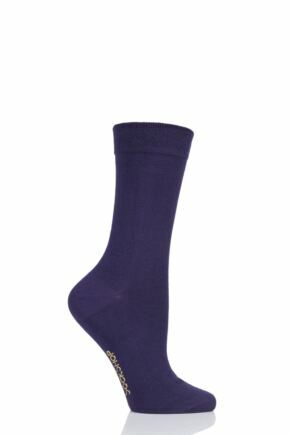 Our smooth toe seam socks for women are available in a wide range of styles and colours, both plain and patterned.